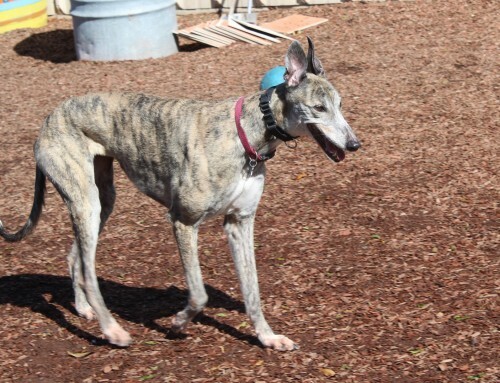 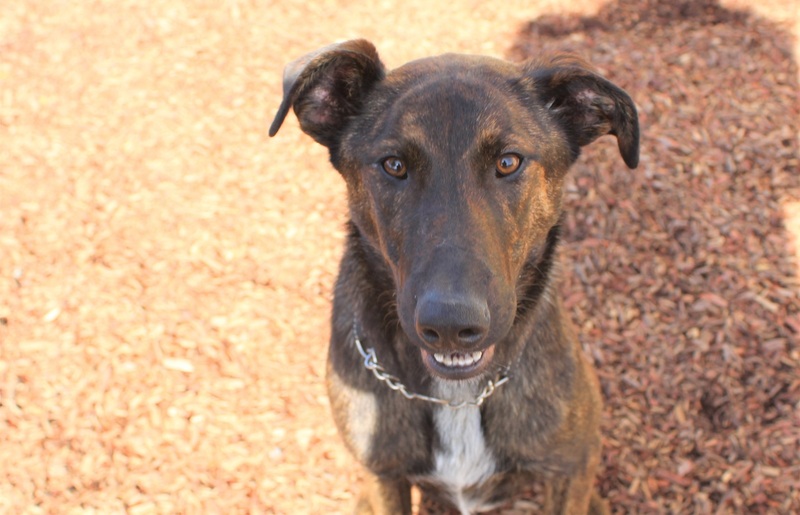 Casey is a year old GSD/sighthound mix from the Placer shelter. 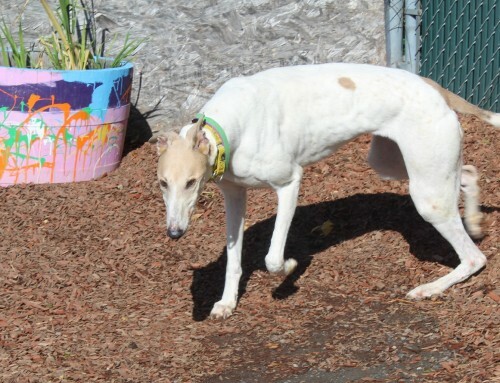 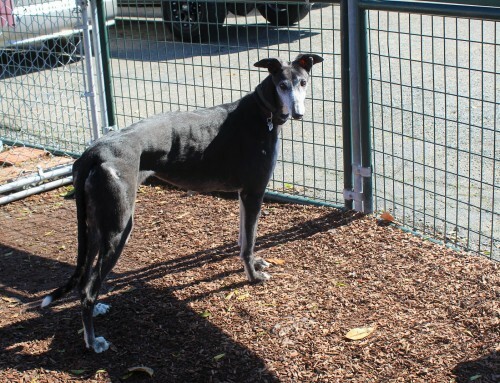 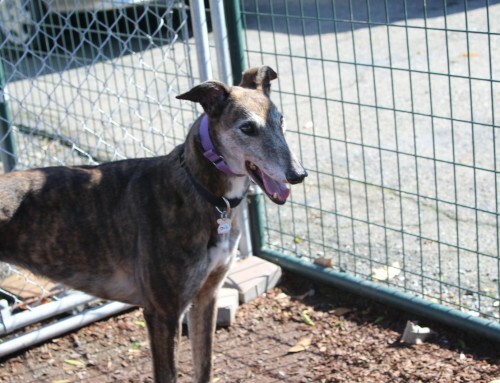 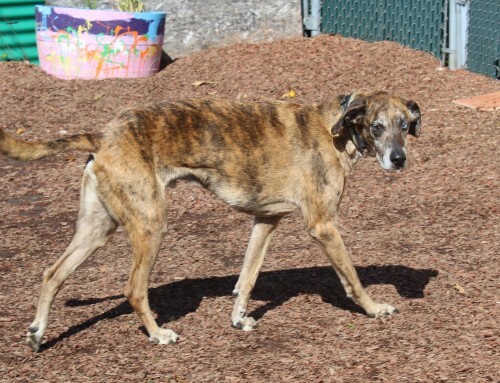 Casey is a happy, easy going boy who has done well with the other dogs in the pack. 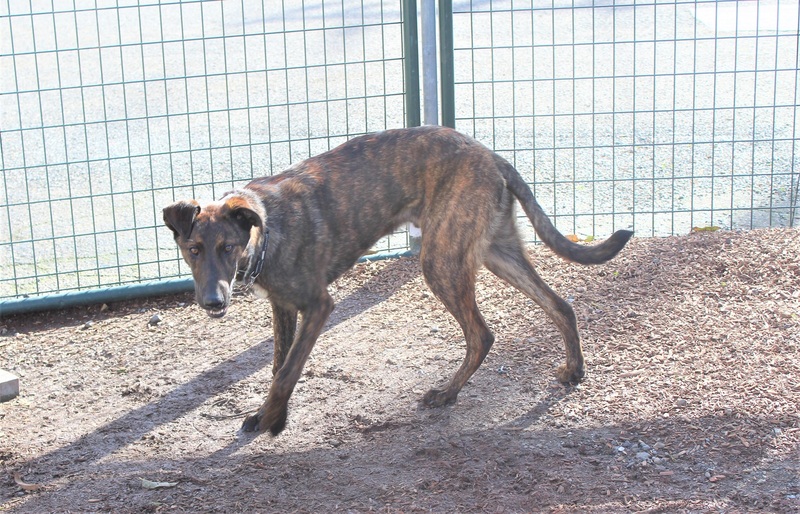 He is a young boy, so he will need some additional leash work, but he already knows some commands, like sit, stay. 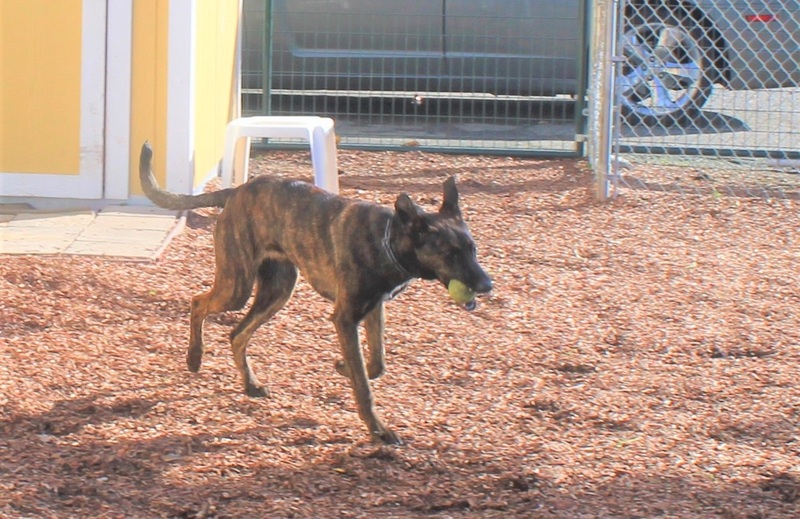 He’s a smart dog!